We are very excited to partner with Belle Ju Spa. The services provided can easily be gifted and?or enjoyed at an affordable price. We met with owner, Marvina Brown and learned about the services provided by her spa. She has received rave reviews and recently moved her spa to the Lawrenceville, Georgia Area. We have collaborated with her and have put together a series of spa services that are only $45 when you mention Live Life Half Price. Please check out the service descriptions below. 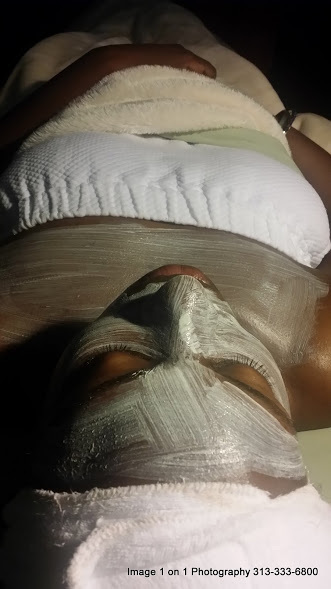 Come, relax, and enjoy a relaxation facial that treats your skin. In addition, it helps your body relieve stress. At Belle Ju Spa, we provide you the perfect combination of what you need to take a break. Take a load off and enjoy this facial by making your appointment today. 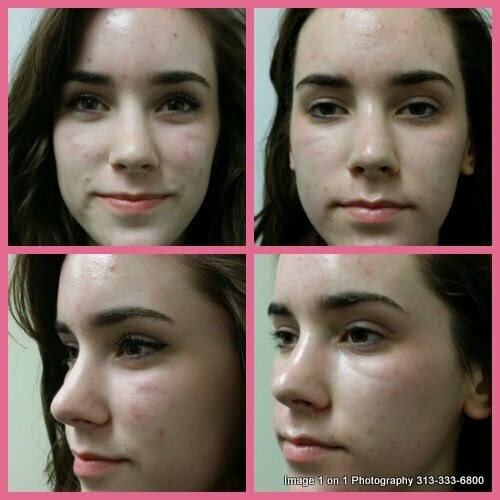 Get this facial peel to reduce acne scarring, oil production on skin, clearing up break outs with post treatment a kit. We take pride in helping you be comfortable in the skin that you are in. Non-surgical lifts is a procedure that uses specialized equipment to lift different areas of the body. You can apply these services to your face, thighs, sides, neck , and other areas. Contact us for more information. Cavitation is a process where the power of ultrasound naturally breaks down the fat and the fat cell in a localized area of treatment and then allows the body to naturally move the fat, fat cells, and toxins from the area out through the body’s natural detoxification process. 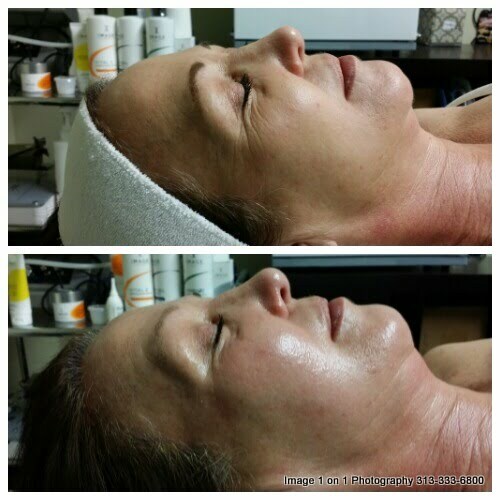 Skin tightening procedures have become very popular in recent years. However, they now provide a non-surgical alternative to more invasive procedures for correcting skin laxity and improving skin quality. We have the non-surgical version at Belle Ju Spa. The therapeutic practice of manipulating the muscles and limbs to ease tension and reduce pain. Massage can be a part of physical therapy or practiced on its own. It can be effective for reducing the symptoms of disorders of or pain in the muscles and nervous system, and it is often used to reduce stress. Belle Ju Spa also offers: detox body wrap, foot detox, and non-surgical laser lipo. Don’t forget about Belle Ju Spa’s Corporate Packages! This is great for employee morale.